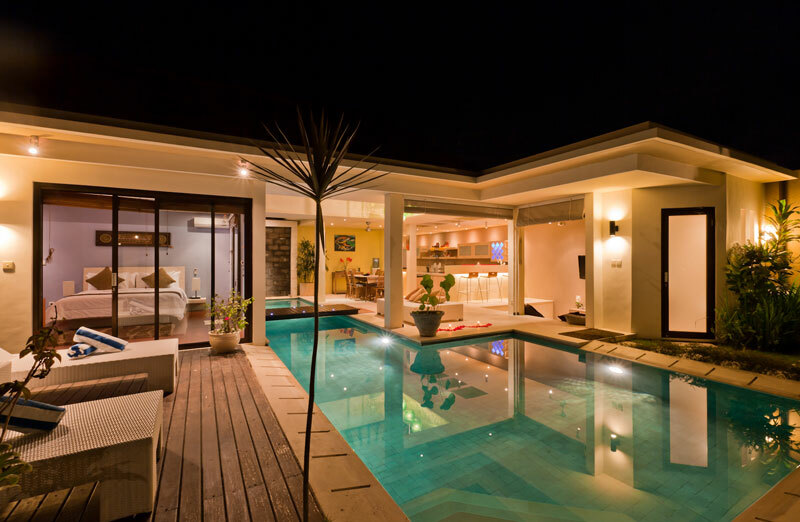 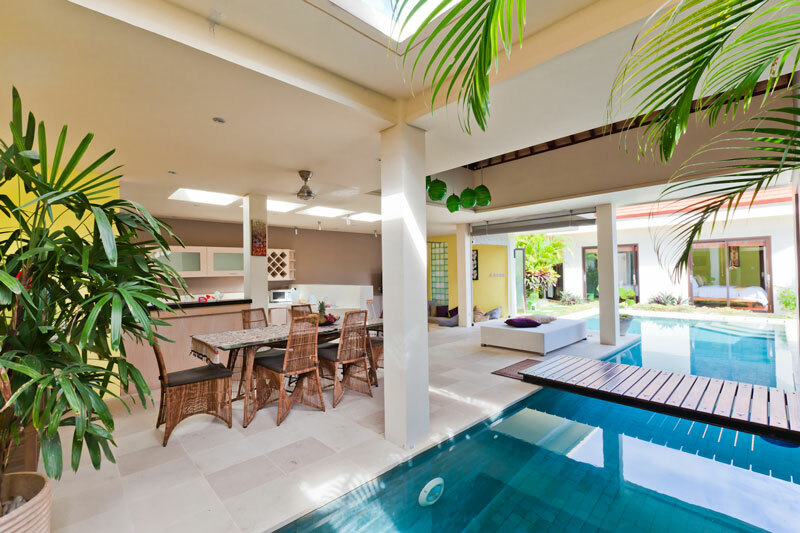 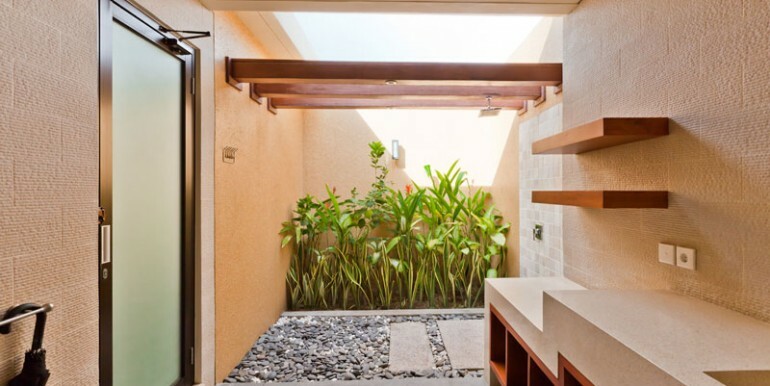 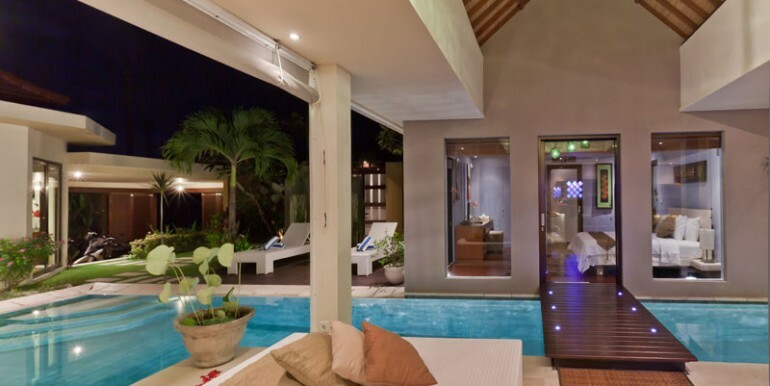 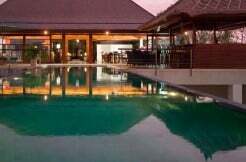 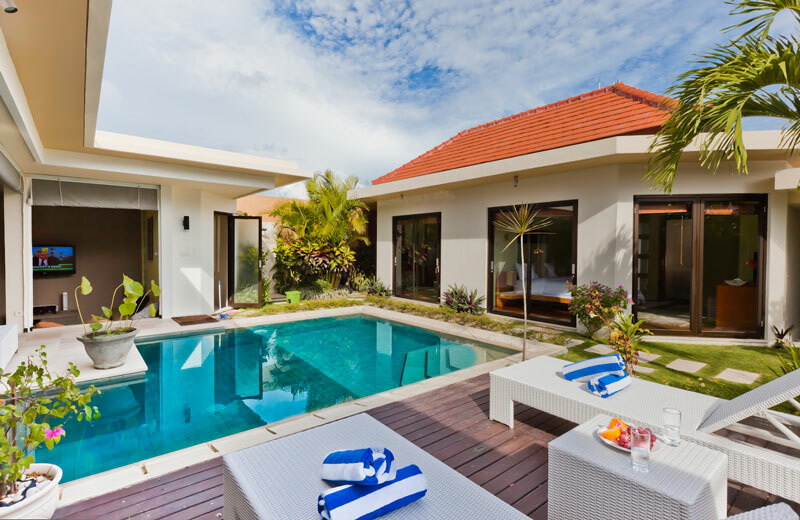 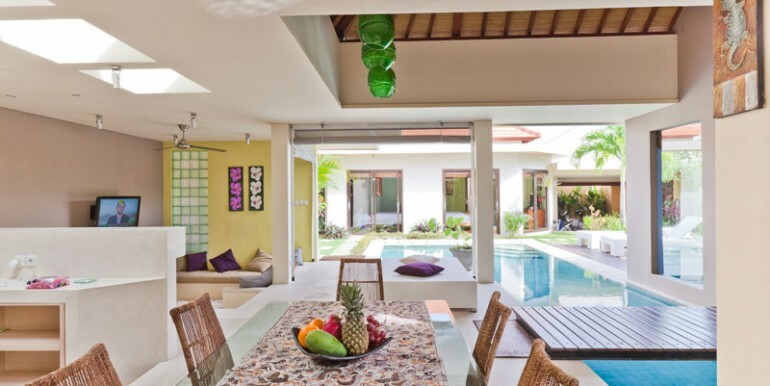 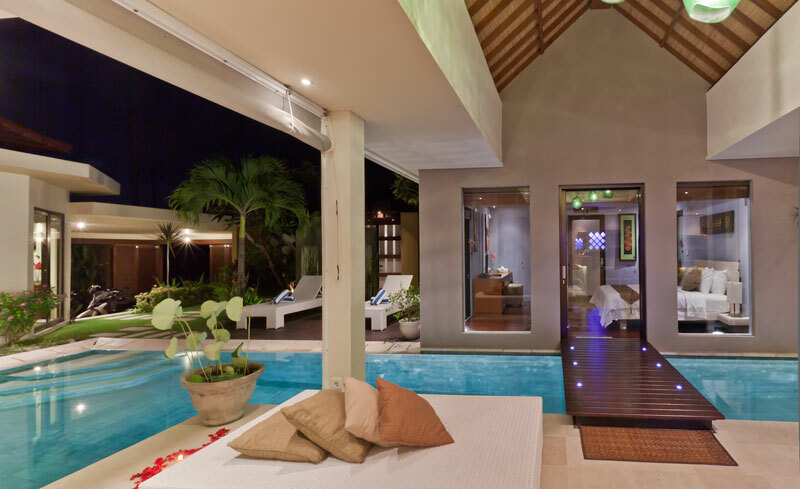 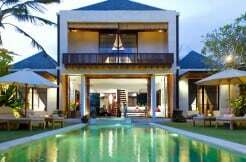 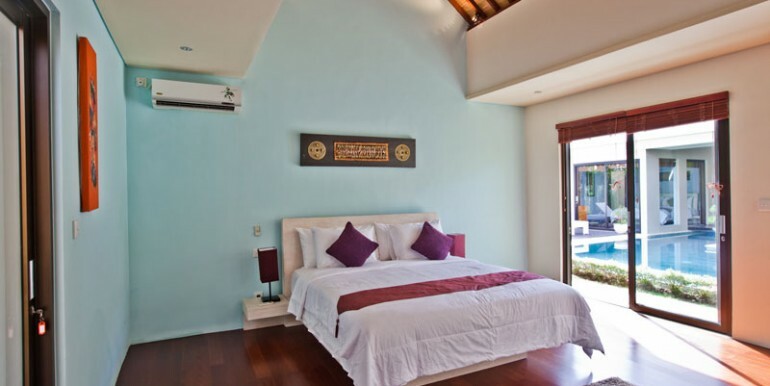 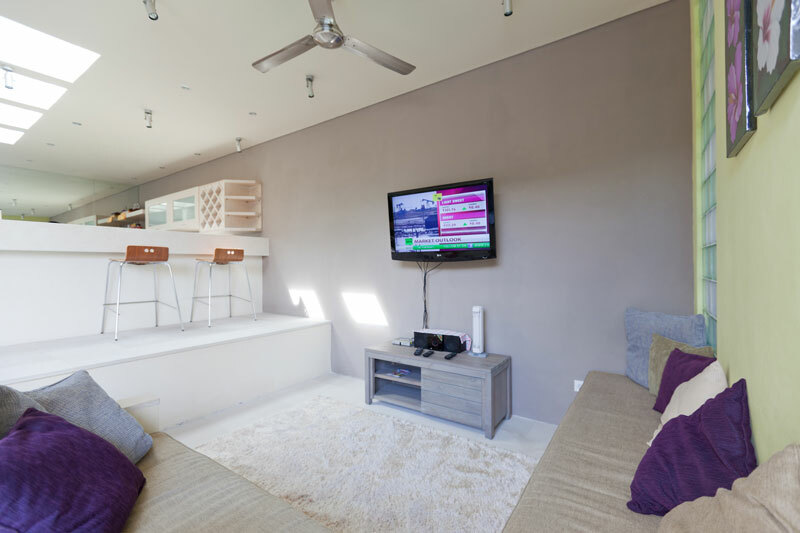 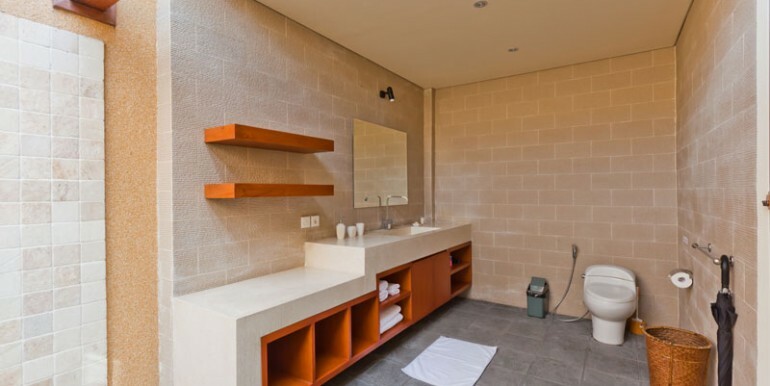 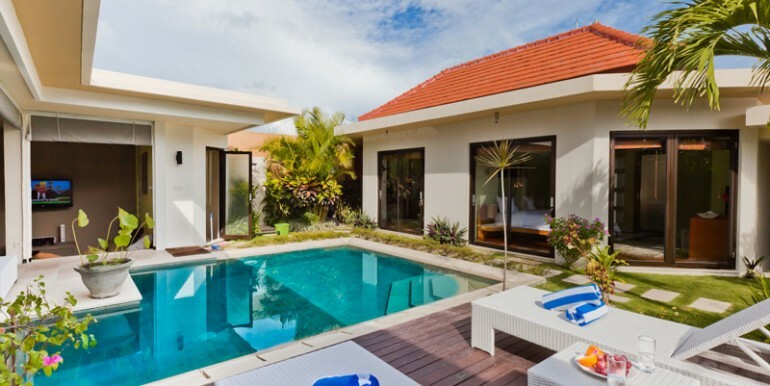 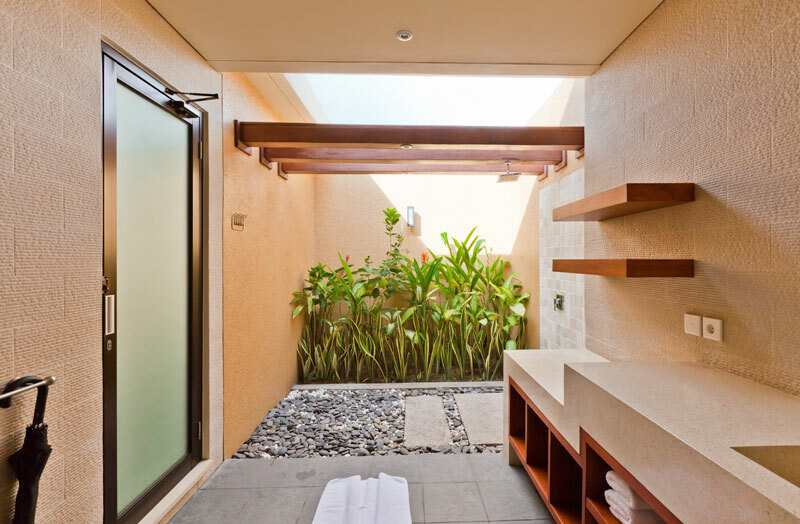 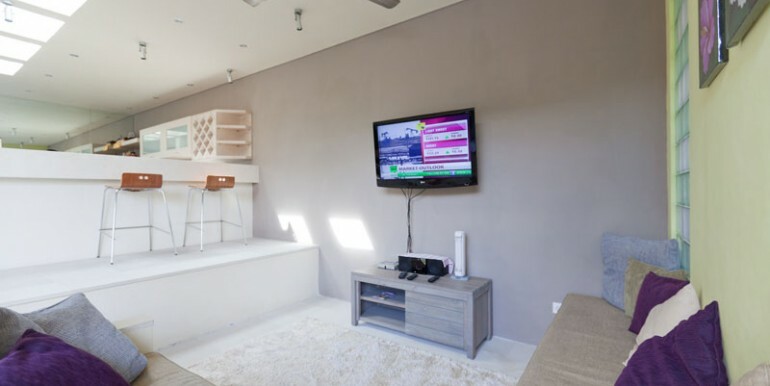 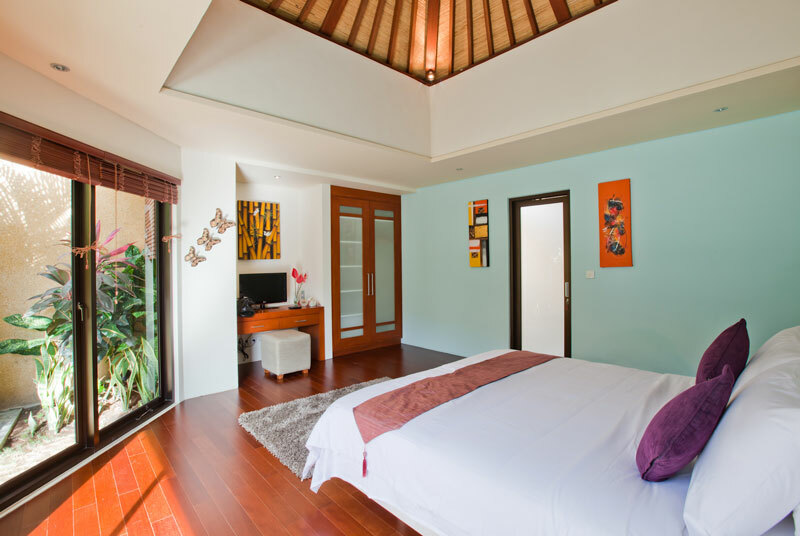 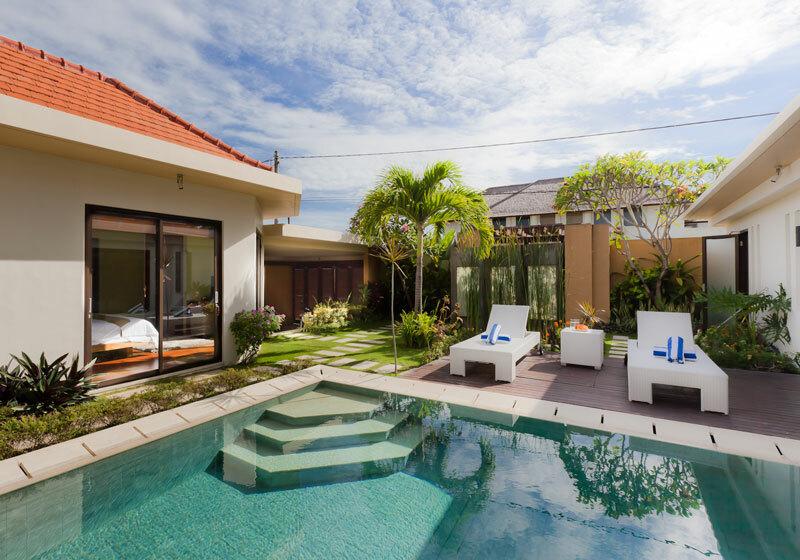 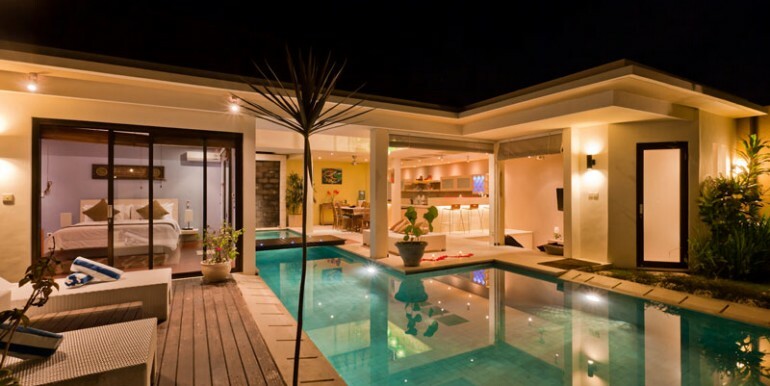 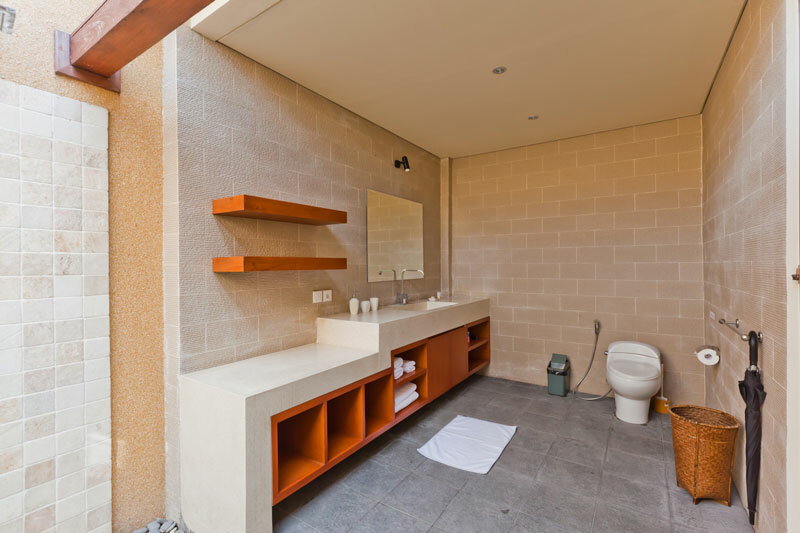 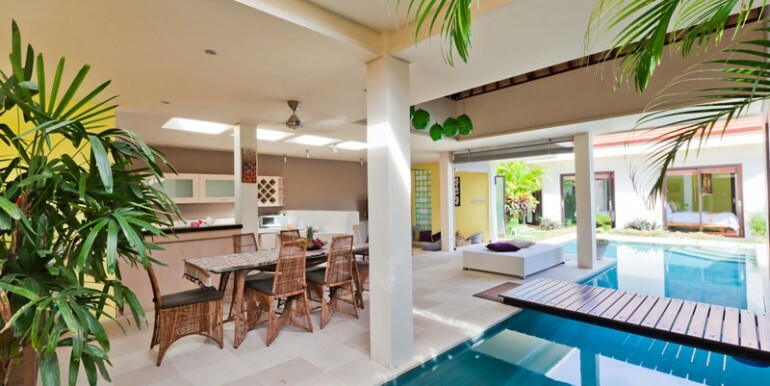 Located only 10 minutes from the Seminyak central district, this villa is designed and built for luxury and comfort to all guests seeking a memorable Balinese holiday. 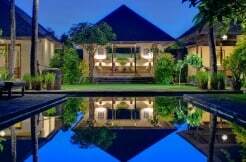 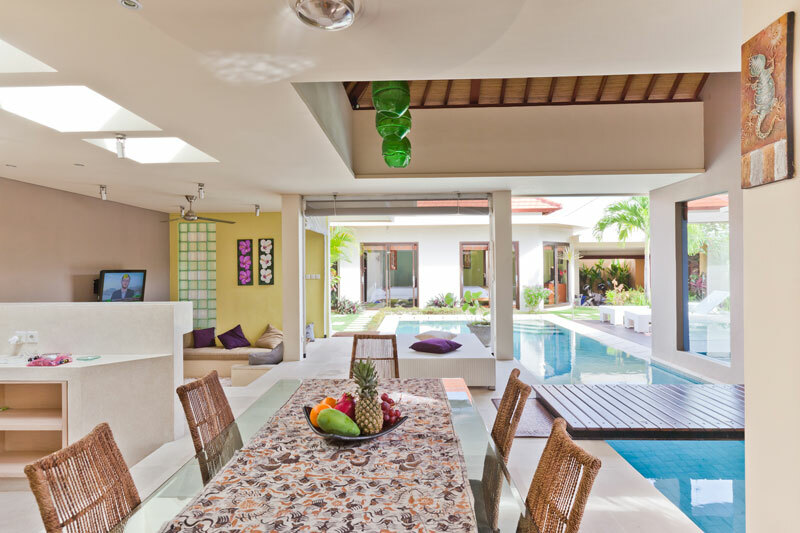 It has well-manicured gardens and ponds, a large private swimming pool, a sun tanning deck among other amenities that you would expect in a luxury villa and more. 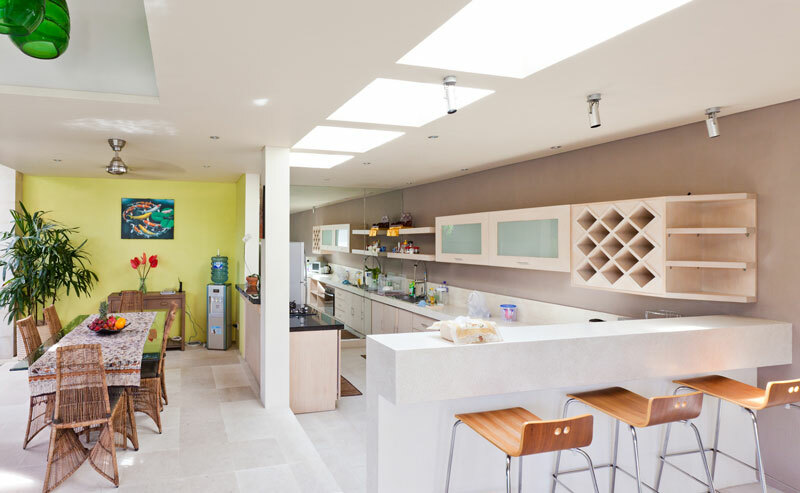 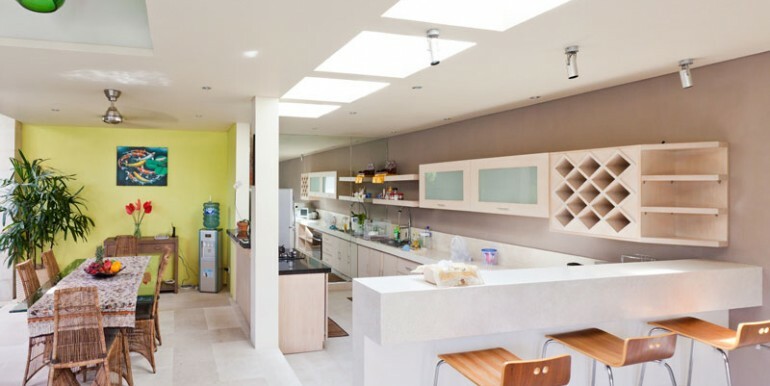 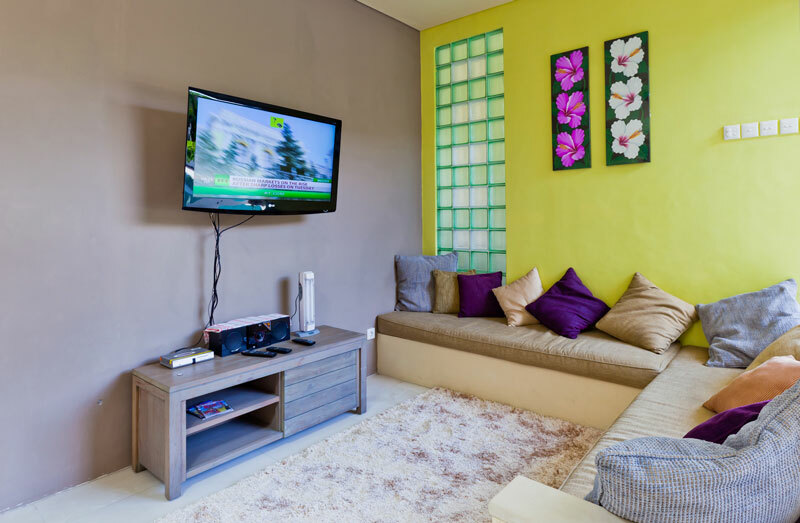 You can choose to rent 1, 2 or 3 bedrooms depending on your needs.